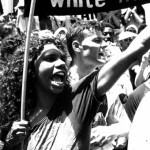 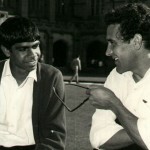 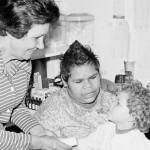 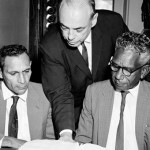 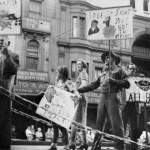 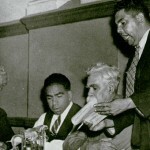 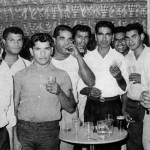 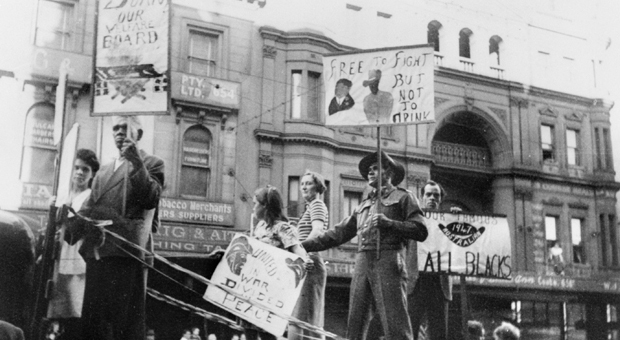 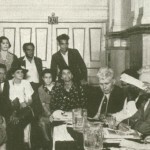 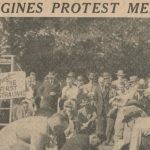 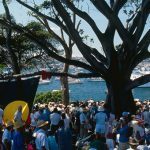 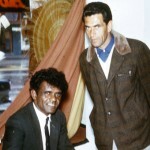 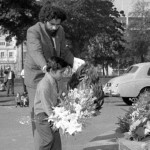 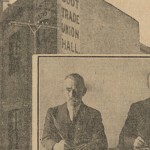 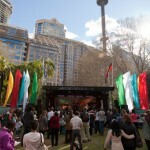 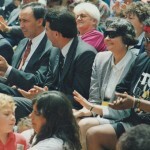 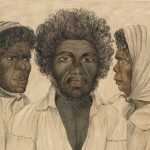 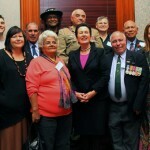 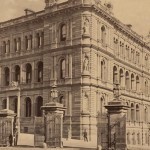 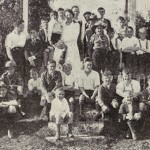 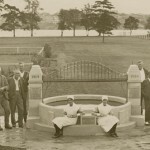 There was a growing political activism within Sydney’s Aboriginal community over the 20th century, which led to the development of facilities and institutions for urban Aboriginal people. 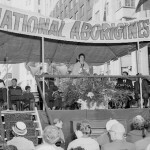 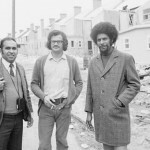 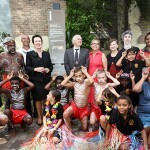 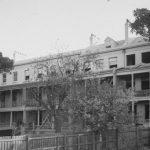 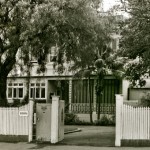 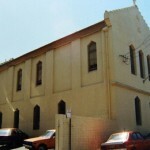 While Redfern was a particular focus for activism around civil and land rights, and a number of organisations integral to self-determination were established here, but there are also sites all over Sydney of political significance to Aboriginal people. 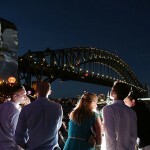 On New Years Eve 2015, a specially choreographed Welcome to Country was projected on to the pylons of Sydney Harbour Bridge, making the entire structure a message of hope for 2016.